Thread: Minecraft Pocket Edition/Bedrock 1.11.0.10 BETA Out Now! It seems this beta really is not large in size, Village & Pillage on java edition has entered pre-release stage so it's only a matter of time until it is official release. 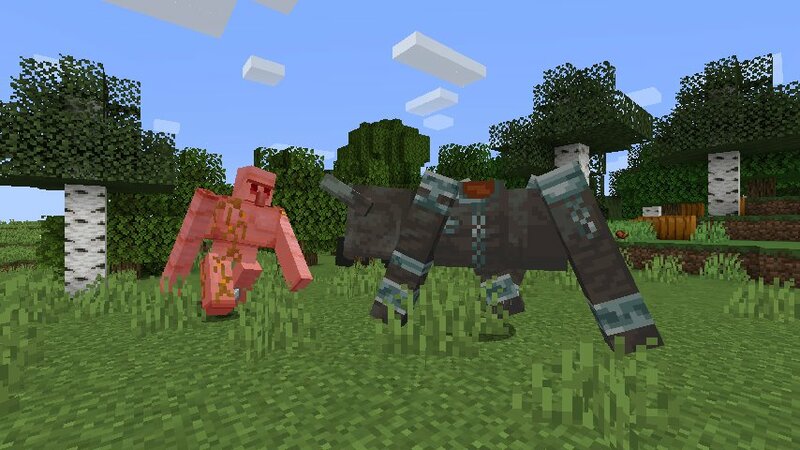 This could also mean Bedrock (iOS, Android, Windows 10, Xbox One & Switch) could be releasing soon, only thing is there are many features still missing from village & pillage on bedrock such as foxes. We do not know if they will be added.